Dr Brian King: CHICAGO: "You Do The Math"! CHICAGO: "You Do The Math"! 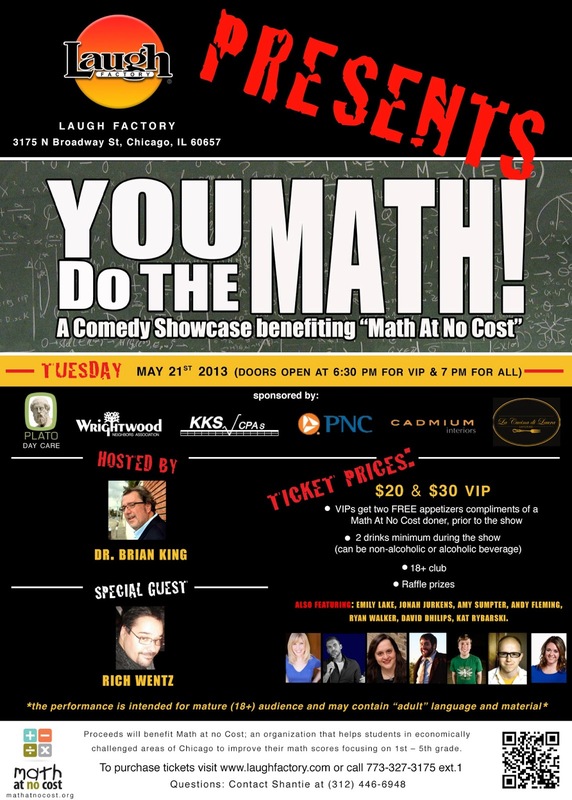 A Comedy Fundraiser for "Math At No Cost"